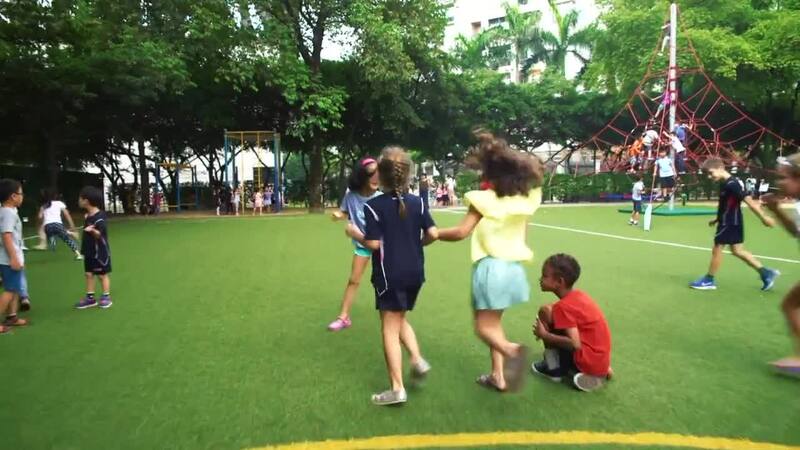 Established in 1981, AISG is the first international school in South China, and the only not for profit international school in Guangzhou. We are a diverse, private, co-educational day school, offering an international curriculum, guided by American educational values and principles. Our students are guided by faculty who challenge them to achieve, nurtured in an environment where creativity and inquiry are celebrated, and supported by a community who understands the power of a growth mindset. 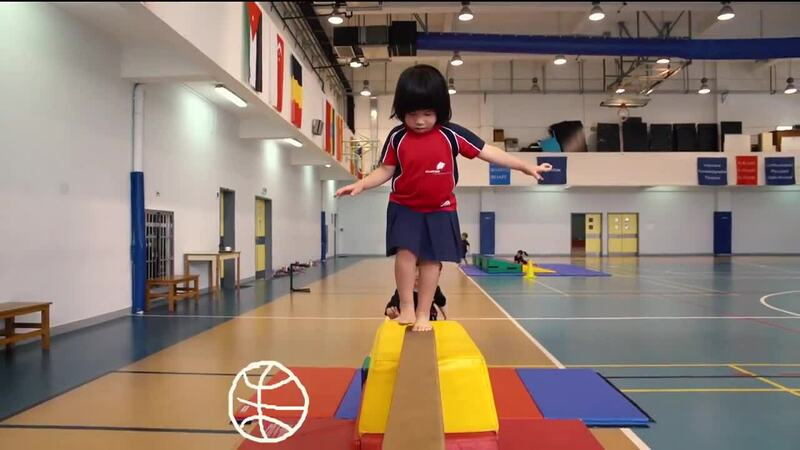 “AISG is an environment where teachers are encouraged to try new things and students are receptive to learning. It's the perfect combination, and it motivates me to come to school each day..."
"In 9th grade my math teachers shifted me from being indifferent about math to truly loving the subject. I remember exactly how he made me feel and the passion he ignited within me. It was that feeling that made me want to be a teacher."